I had wondered why a just-released game came up during one of my routine searches for all things related to classic video games. Then I watched the video. You need to watch it, too. 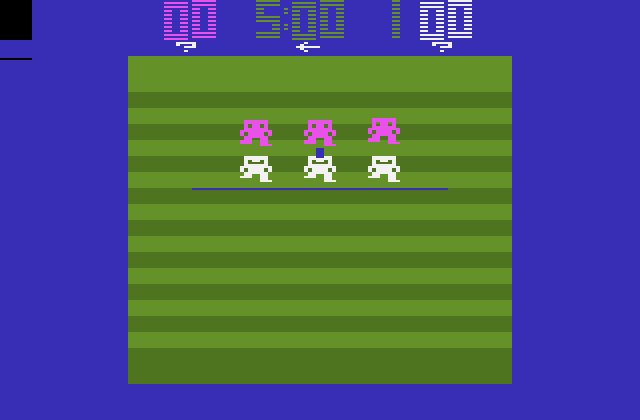 The graphics appear to come from Intellivision's "M Network" Super Challenge Football (the Atari version of the Intellivision NFL Football cartridge) and Atari's own RealSports Football.